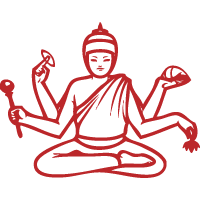 Set of the software expert extensions “Meditation (Biofeedback)” was designed to visualize different techniques, such as breathing exercises (pranayama, Qi-Gong), autogenic training, yoga, etc. and to evaluate their effectiveness. ​Download and install the latest version of the VedaPulse software to get acquainted with the software extension "Meditation (Biofeedback)" before purchasing it. Run the program in demo mode — without inserting the USB key. It allows to run the demo version with all the latest expert extensions. Expert extension "Flower of the heart"
It helps to reduce stress level and prevent heart diseases and can also be used to promote correct breathing in pregnant women. ​For people who are interested in sport and fitness. For Naturopaths. It is designed to awaken the inner reserves of the body. 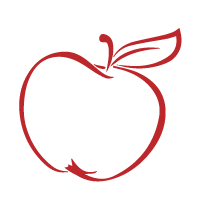 ​For people involved in bioenergy and breathing practices. 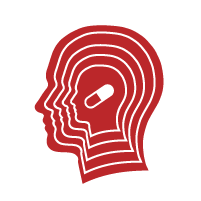 ​Open the signal registration window to run the expert extension "Meditation (Biofeedback)". Adjust the ECG signal and click the button "Start meditation (biofeedback) session" to choose one of the 4 possible game scenarios. 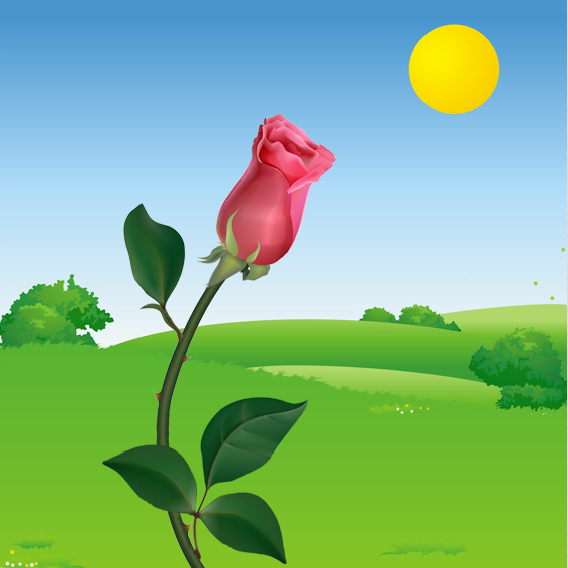 ​Expert extension "Flower of the heart"
Choose the scenario "Flower of the heart" and it will run automatically in 15 seconds. Sit quietly during these 15 seconds, don’t meditate. The program will estimate the initial stress level of the heart. Training starts after an auto switching to the mode "Dissolve a flower". 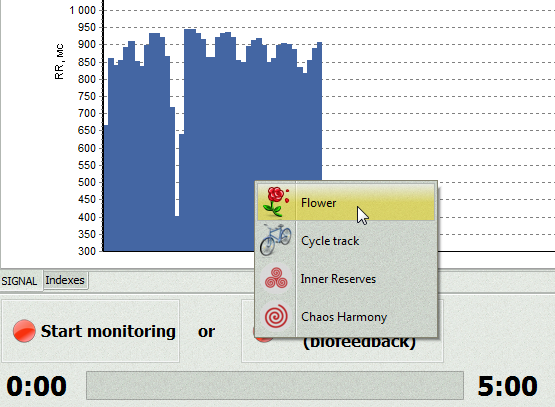 Use the heart stress graph or the multimedia scenario "Flower of the heart" to do meditation and biofeedback. Heart stress graph. We recommend to start with this simple mode. Imagine that this is a glass of water. When the heart relaxes — the glass fills with water, when there is tension — the water level decreases. Multimedia scenario "Flower of the heart". " If the heart relaxes, the flower starts blooming. The stronger is the relaxation, the more flowers are there. The number of opened flowers is a measure of the training effectiveness. ​This extension is included in the basic version of the device. 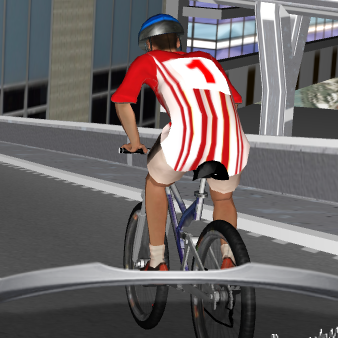 Game scenario “Cycle race track”. Degree of relaxation defines the speed of a cyclist. User’s task is to overcome the racing excitement and relax. Watch the video to see how it works. Racer in the red T-shirt is a participant, and racer in yellow – his opponent. The video shows that when the heart rate (HR) is higher than 60, the opponent in the yellow T-shirt leads, and when heart rate decreases, the person in the red T-shirt overtakes. Changes in the user’s heart rate are shown at the bottom of the screen. That is the biofeedback program’s basic idea: relax and decrease heart rate to win (a decrease in heart rate is one of the most important indicators for lowering the heart tension). As a rival — user’s previous result. So, compete with yourself, improve the result and achieve greater relaxation every time. Stress causes many diseases. 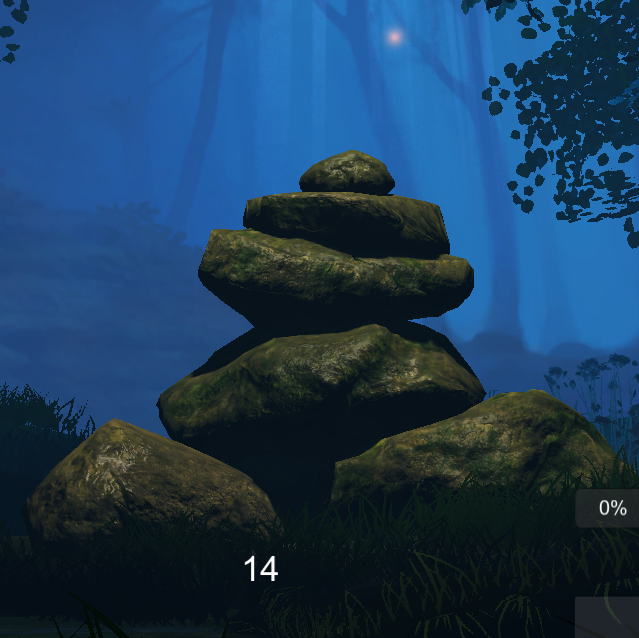 This scenario demands to lift the stones with the power of mind, and at first user can feel even greater tense, but it won’t move the stones. The program monitors the heart rhythm and the stones will lift if there is no internal stress. Moreover, don’t try to fall into trance. The goal is to maintain a calm attention, to contemplate lifting stones, and be internally peaceful. Software extension "Harmony of Chaos" is related to the dual pair of life and death. Life is the maintenance of internal order in the body, and chaos is the path to illness and ultimately to death. This scenario was designed to perform a meditation and "organize" the body’s proper functioning. It is necessary to harmonize the seven chakras during meditation. First observe the Muladhara chakra and imagine a harmonization of the chakras. 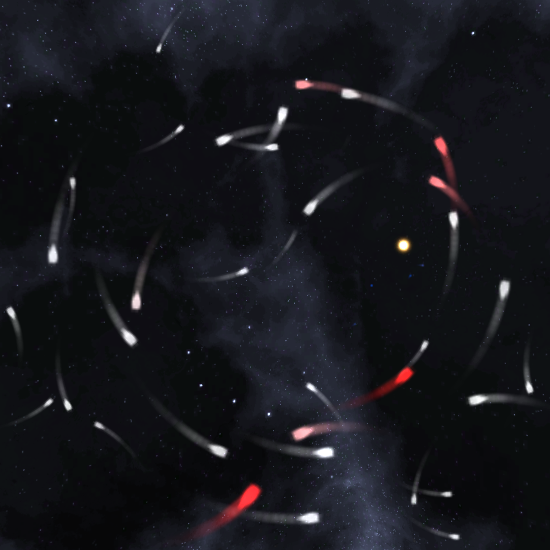 If meditation is successful, random motioning comets will organize their flight, gather in a circle and light the supernova on the computer screen. The color of the star matches the color of the chakra. You need to light up the seven stars to adjust the seven chakras. Expert extensions “Cycle race track”, “Harmony of Chaos” and “The Force Awakens” are paid options of "Meditation/Biofeedback". Cardio biofeedback is an effective way to reduce the stress of the heart. It was recommended by the all-Russian scientific society of cardiologists. Meditation Module is specially designed for the healthy living, yoga and breathing practice fans. ​STILL HAVE QUESTIONS? WE WILL CALL YOU BACK!